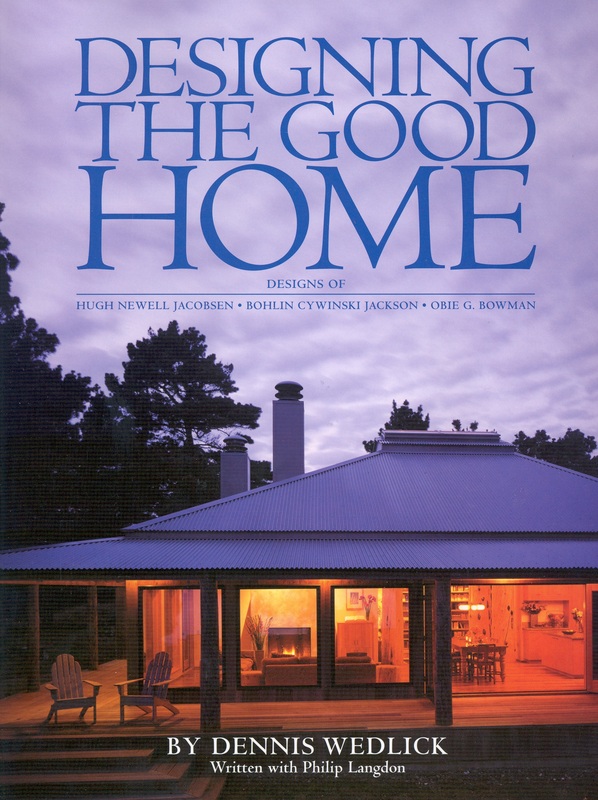 Released in January 2004, this follow-up to The Good Home continues Dennis Wedlick’s exploration of what makes a house evocative. Using the work of architects Hugh Newell Jacobson, Bohlin Cywinski Jackson, and Obie Bowman, each of whom shows remarkable innovation, he illustrates the diversity and potential of expressive design. More information on Designing The Good Home.